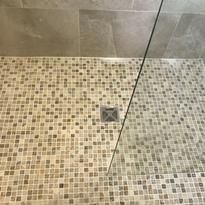 Wet rooms are a sleek and contemporary upgrade to your bathroom, giving you an effortless showering environment that is both highly functional and incredulously stylish. 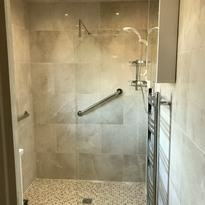 And creating a wet room in your bathroom couldn’t be easier with our diverse range of enclosures and shower screens to choose from. 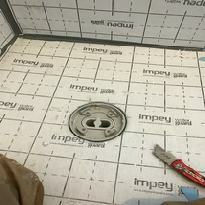 Now everyone can have a wet room in their home replacing your bathroom with a wet room.Plus wet rooms are good for a small bathroom as well. 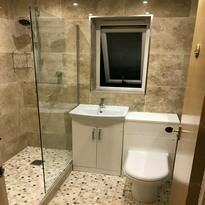 We also offer wet rooms flooring for the elderly with non slip flooring for wet rooms.